the band's success was highlighted by the L.A. Music Awards nominating Jami as Best Vocalist of the year in 1996-97; he accepted the award in 1997. In the area of live performance, rave reviews have come from the L.A. Times, The Album Network and the Whole Life Times. 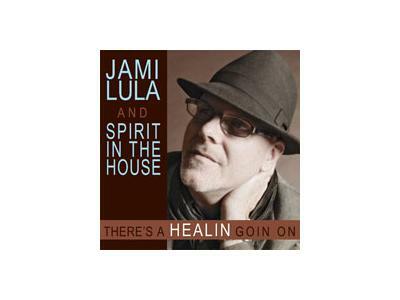 As we enter 2009, Jami Lula continues to dedicate his voice through soulful singing and uplifting themes. 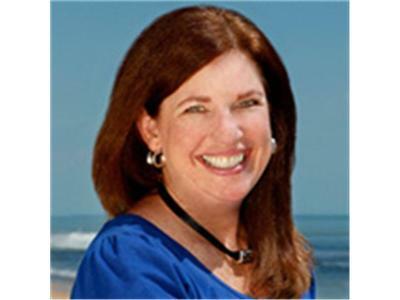 As a vocalist, musician and teacher Jami Lula is striving to perform music that is uplifting, healing, heart opening and inspiring and that spreads a powerful message of love and positive intention.